Could it be a new album? 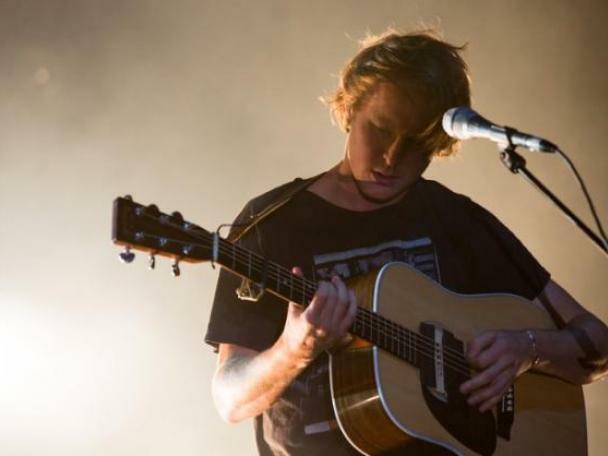 Ben Howard has placed a mysterious teaser on his social media channels. The songwriter has been largely silent since the release of 2014's full length 'I Forget Where We Were', although he did contribute to last year's A Blaze Of Feather project. Could new material be on the way? Well, these new teasers certainly seem to point at work taking place in the studio.